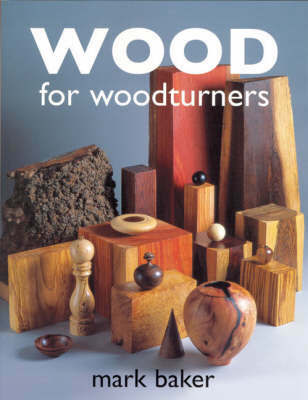 Wood for Woodturners (revised edition) is the updated edition of the successful book by Mark Baker catering specifically for the turner. 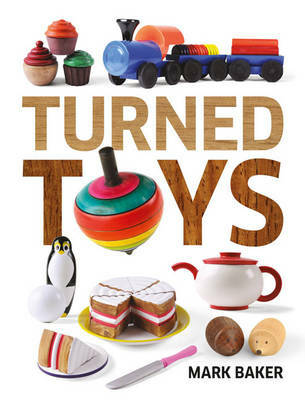 The book describes 50 of the world's most important woods for turning and goes into great detail with regard to physical characteristics, working qualities and availability. Colour photographs throughout illustrate different qualities of grain and figure. An additional 100 woods are considered more briefly. This revised edition is fully updated throughout with new images and a resources section, and it also includes new material on green wood and sustainability. 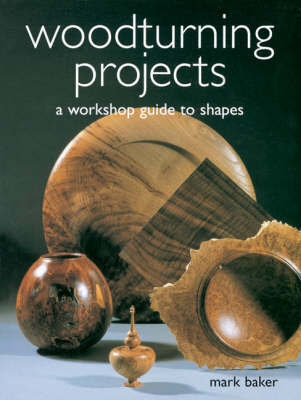 Buy Wood for Woodturners by Mark Baker from Australia's Online Independent Bookstore, Boomerang Books. 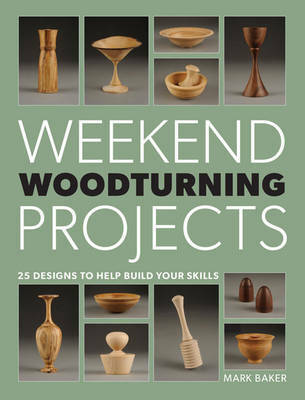 Mark Baker is Group Editor of GMC Publications' portfolio of woodworking magazines. 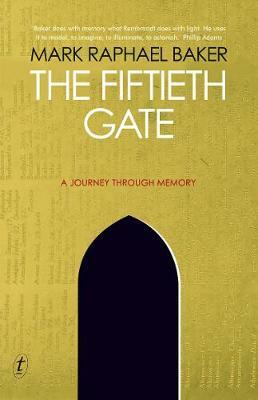 He has written several books on woodworking and tours and demonstrates around the world.